In association with the Oil & Gas Authority we continue to upload Field Development Plans once they enter the public domain, normally after a 6 year period of confidentiality from the time of compilation. 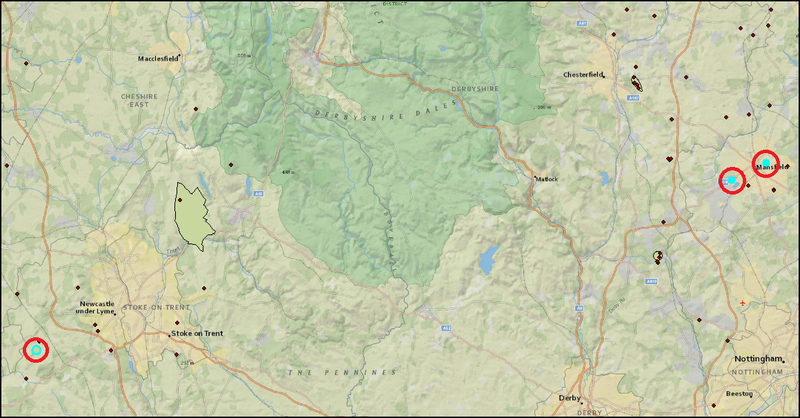 1 new report has been added for the Llangeinor CBM prospect in South Wales. 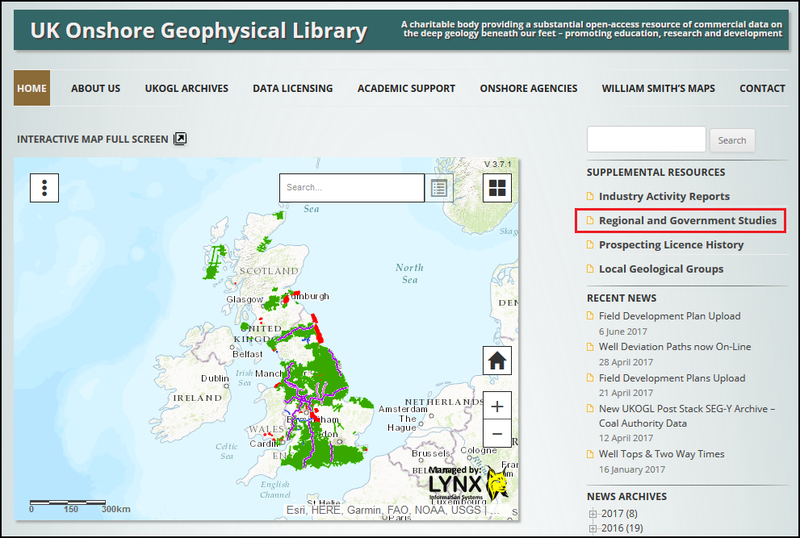 We are pleased to annouce a significant enhancement to the UKOGL On-Line map with the addition of the Well Deviation Paths (where known). These have been compiled from Directional Survey information published by the Operators and contain both wells where the locational values have been supplied and wells where the locational path has been calculated from the available survey information. For the calculated paths the TD locations may differ from those as reported by the Operators. 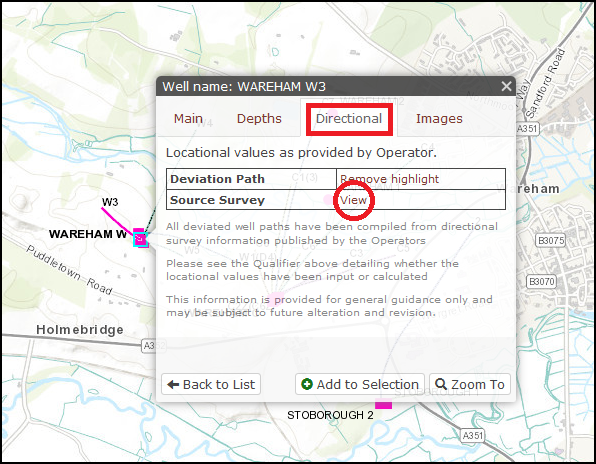 By querying individual wells, either directly on the map or via the Search Box, access can be gained to data qualifiers and to the source surveys. These presentations and downloads are provided for general guidance and may be subject to alteration and revision, especially where new data may become available or where wells are re-surveyed. 1 new report has been added covering the Calverton Vent in Nottinghamshire. 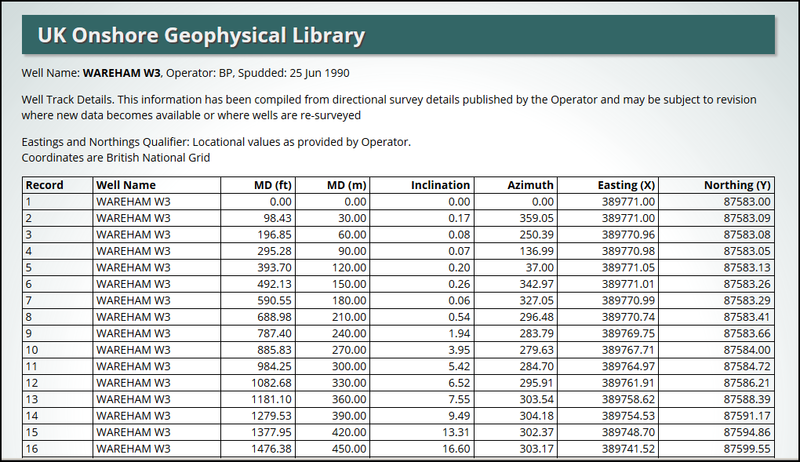 117 post stack SEG-Y format Coal Authority lines have recently been added to the UKOGL archive in April. 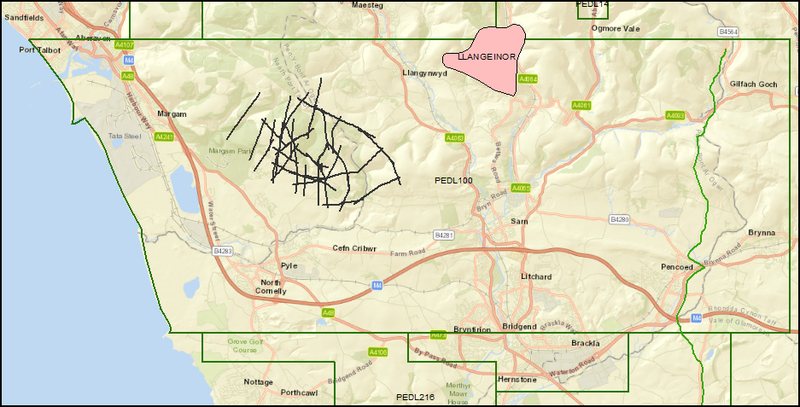 Released in agreement between UKOGL, the BGS and the Coal Authority, the post stack SEG-Y format seismic data was previously unavailable for these lines and has been reconstructed by scanning and vectorising the hard copy sections by Lynx Information Systems Ltd. The lines range in vintage from 1971 to 1991 and provide additional coverage over the offshore Durham coal field, Central England and Kent. 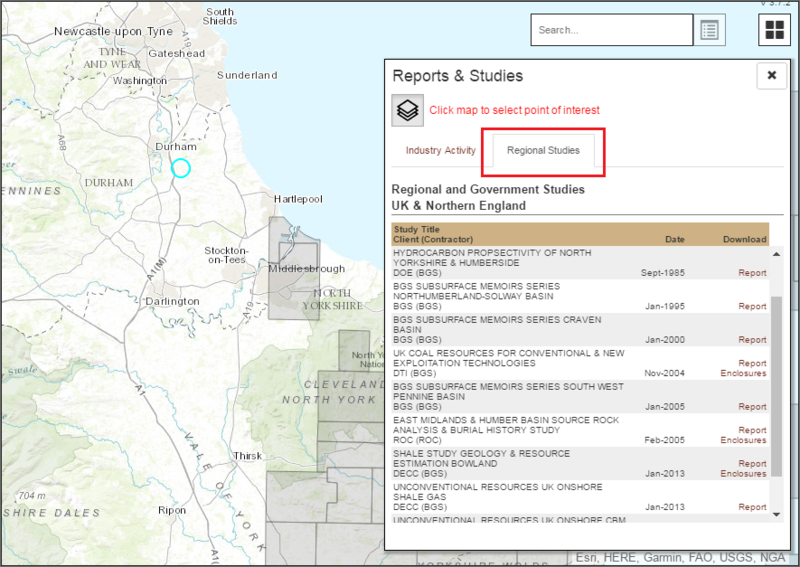 April 2017: Additional Coal Authority Post Stack Seismic Data Highlighted In Red. 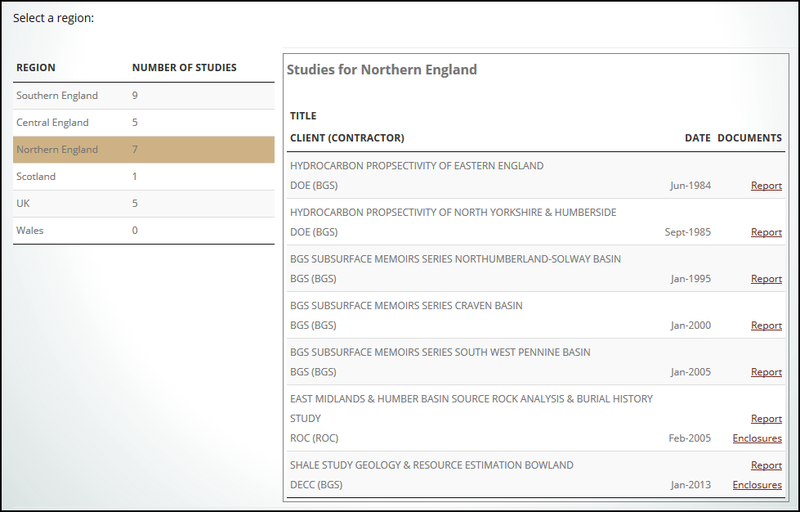 We have undertaken a major update of our published well tops files with the addition of two way times for 424 wells as calculated from available well velocity surveys. As with all such data, these interpretations are provided for guidance only and may be subject to later re-evaluation and revision. Source documents for all wells are available from the Well Data Release Agents who act on behalf of the Oil & Gas Authority. This January 2017 update incorporates these wells. 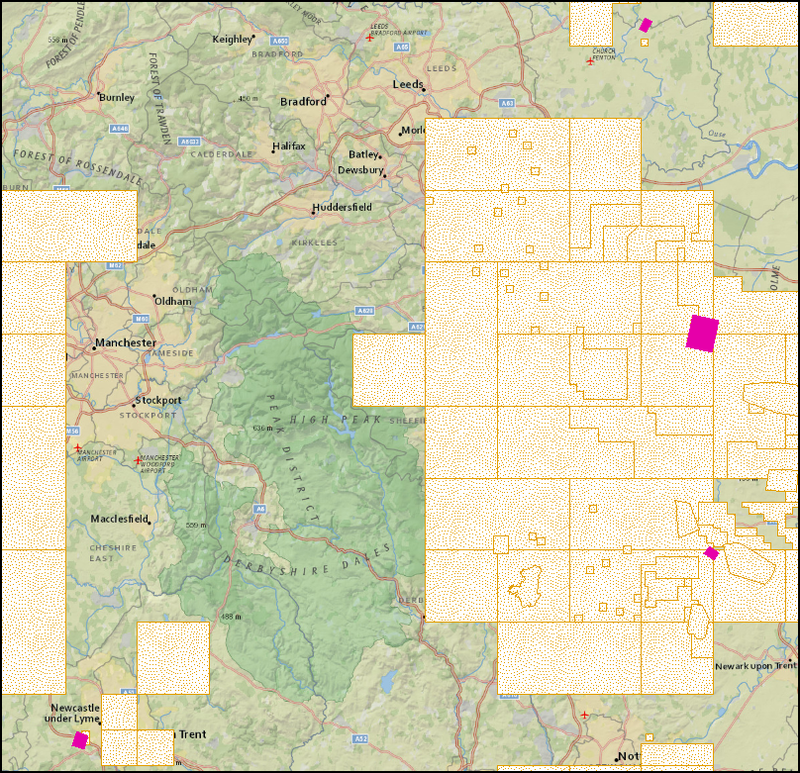 In partnership with the British Geological Survey, we have now added a Coal Authority 3D Seismic Surveys layer to the interactive map as part of our ongoing Post Stack archive. To date we have identified 6 surveys across the Midlands, South Wales and Scotland. 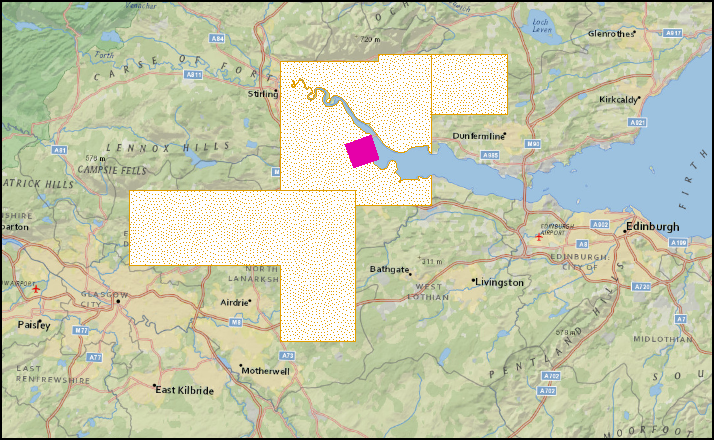 In association with the Oil & Gas Authority we are continuing to upload Field Development Plans once they enter the public domain, normally after a 6 year period of confidentiality from the time of compilation. 3 new reports have been uploaded across the Midlands covering the Potteries Field in the west and Kings Mill and Old Mill Lane Vents in the Mansfield area in the east of the region. 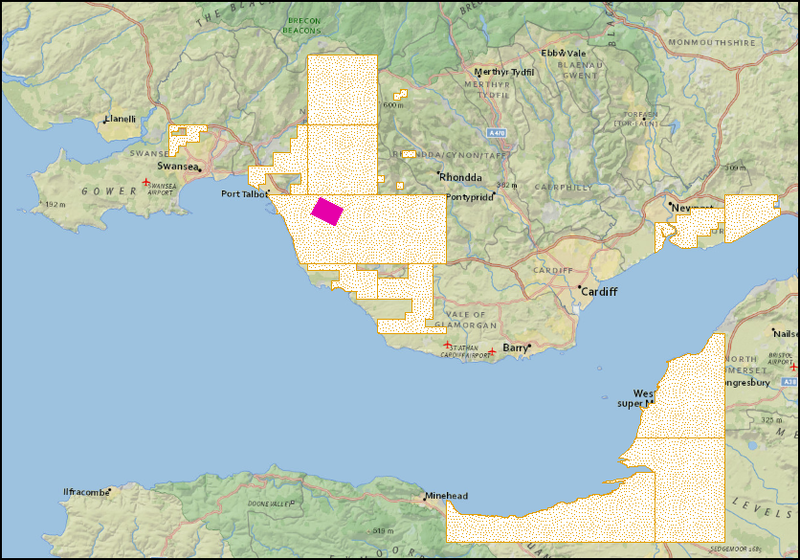 We have revised the UKOGL seismic coverage to incoporate the surveys now released with the turning of the year. This brings into the public domain, 2D surveys acquired around Keyingham, Yorkshire and on the Isle of Wight, along with the the Broughton 3D survey in North Lincolnshire. 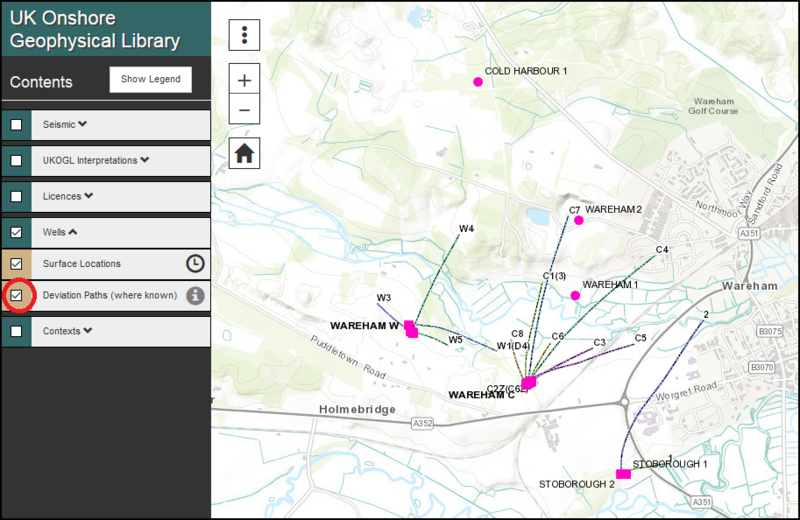 Updated Shape File downloads of both the 2D and 3D way-pointed navigation data are now available on the UKOGL Archives Page.